Built to withstand competitive gaming. The beauty of Illuminati V1 lies in its elegant simplicity, while still achieving the highest durability and unparalleled user experience with a toughened aluminum faceplate. 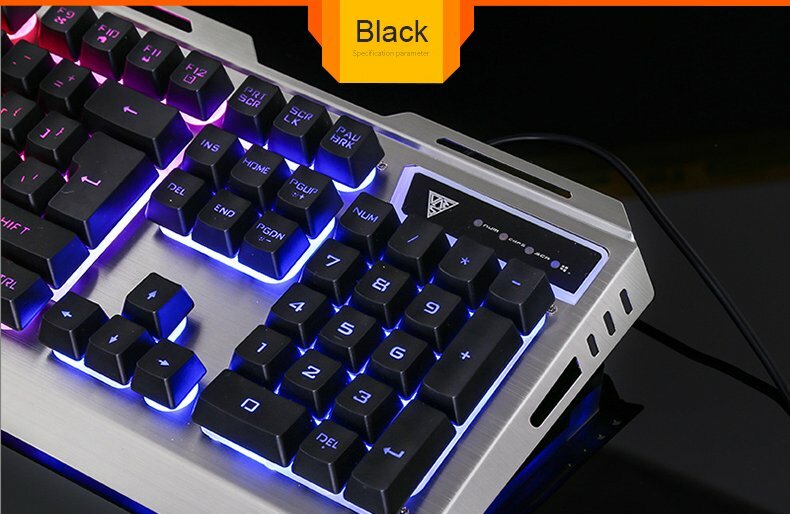 Double-shot injection molding fuses two pieces of plastic together for a seamless and extremely durable keyboard and keycaps, which never wears down, feels battle-ready and always maintains a clean and minimalist appearance. Learn more about the full features below! 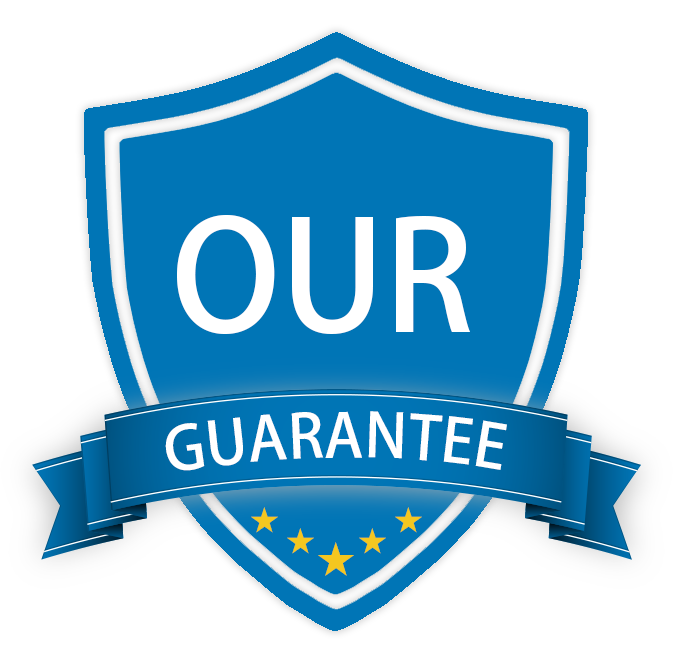 • System Support: Windows 7/ Windows 8, 10 / Vista/ XP/ Mac OS...or pretty much all later versions. 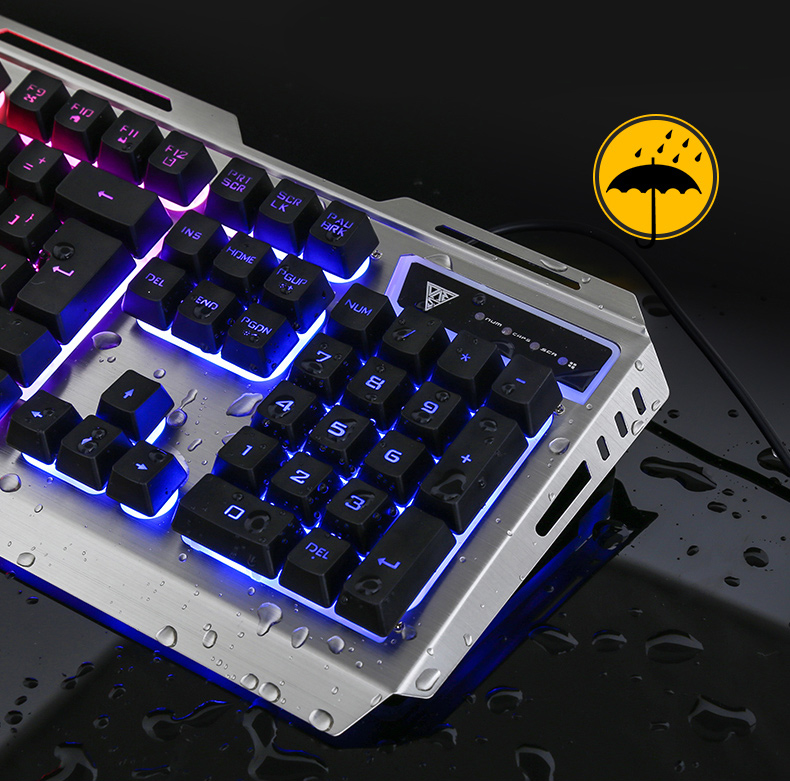 Loaded into a rugged aluminum body, the Illuminati V1 keyboard provides the ultimate experience for every situation. 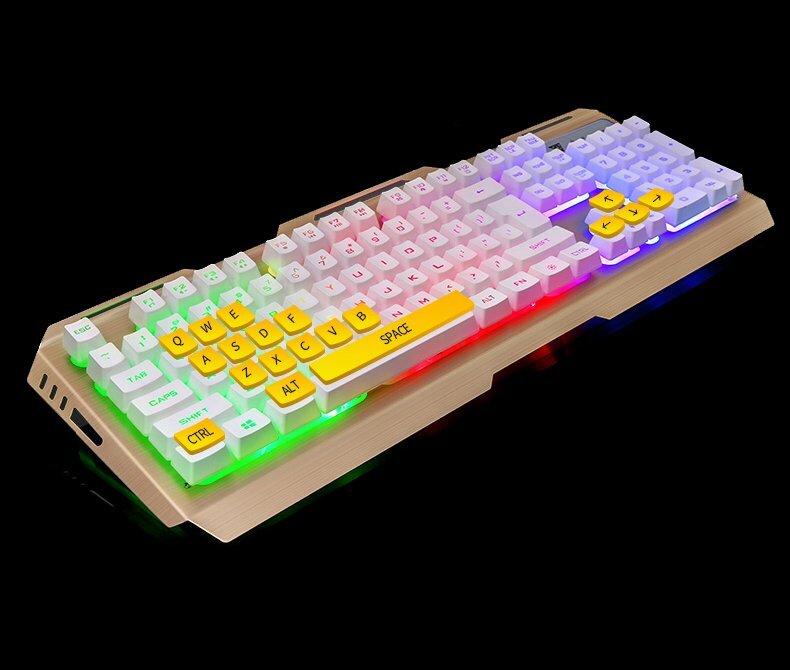 Illuminati V1 adopts double injection molding technology and suspended key caps, which means that it is not discolored and more wear-resistant, resulting in a lifespan of greater than 10 million keystrokes. Resistant to liquid spills and moisture. 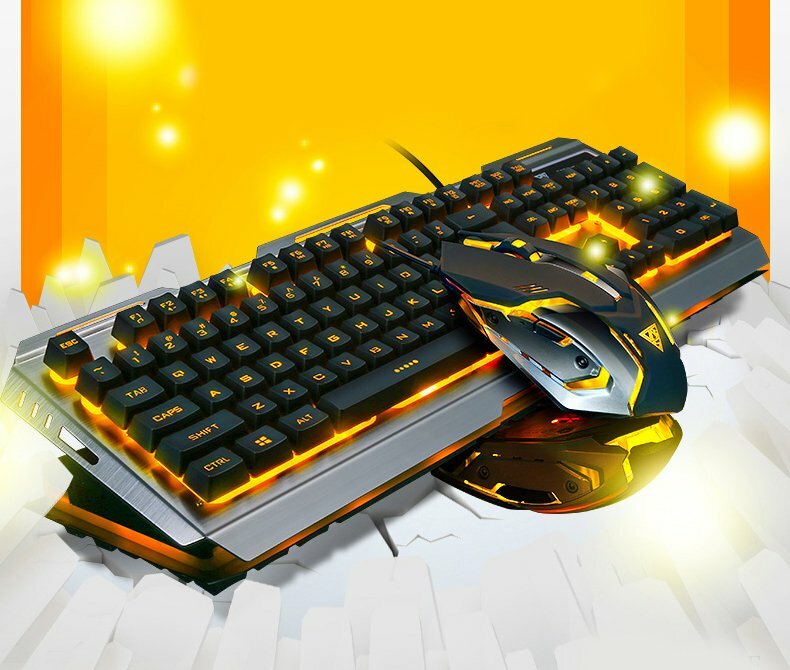 Wonderful LED Backlighting immerses you in the game. The effects include a static preset mode, or breathing effect mode. Easily control the brightness & speed of the LED lights. Don't like the lights? Don't worry! The lights can be turned off if you desire. 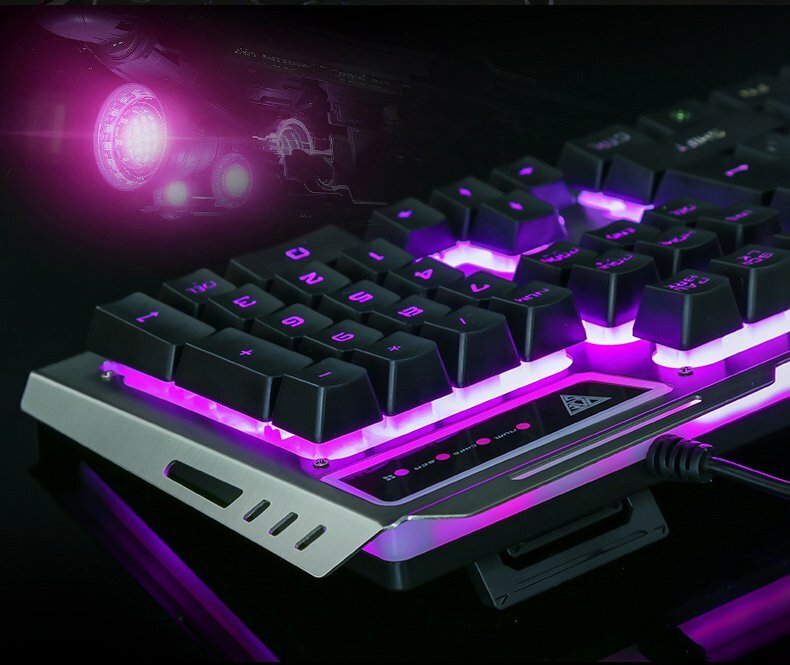 Anti-ghosting function registers 19 keystrokes at once, ensuring accurate execution of your commands. 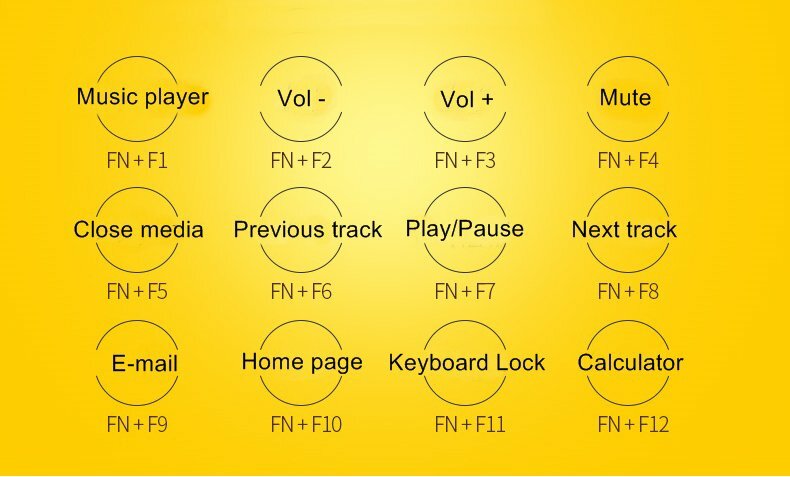 Multimedia keys, shortcut keys, lighting keys and function key that provides tremendous accessibility at users’ fingertips. Are you ready to level up your game? Don't wait too long! We have a very limited amount of stock available. 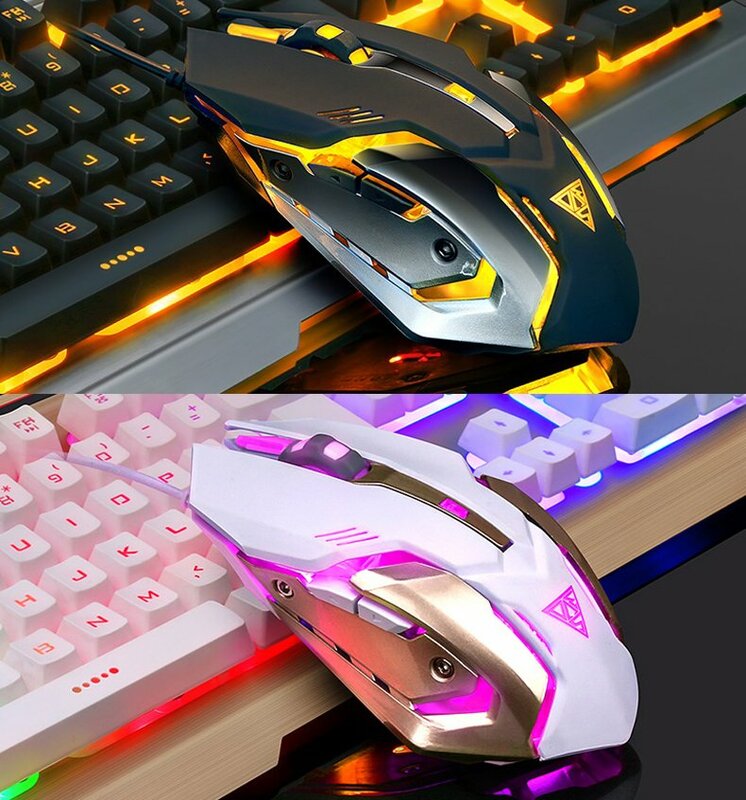 The Illuminati V1 LED gaming mouse is the perfect choice for the entry level or casual gamer. 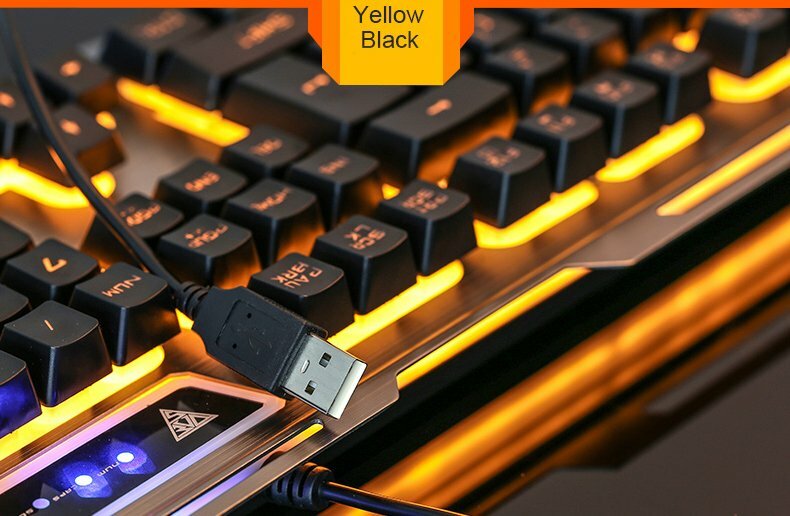 With a comfortable design, and a 3200 DPI optical sensor, it’s a perfect plug and play option to dominate your friends or opponents during intense battles. Ergonomic design and a non-slip surface allow for maximum performance and speed over any surface. Customize DPI Switch: 1000DPI / 1600DPI / 2400DPI / 3200DPI. HURRY! VERY LIMITED STOCK AVAILABLE. Love the rugged look of this keyboard. Very good quality & solidly built. Lighting effects have 3 settings & look amazing in low light. And the bonus gaming mouse works great as well. 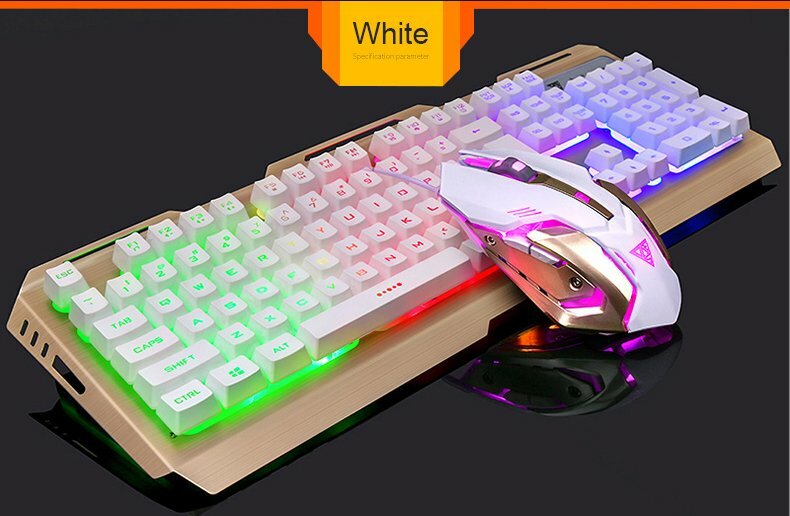 Awesome keyboard, great lights great feel and terrific mouse too. Great value more money!